CROCKETT, TX (KTRE) - A reported car crash is causing delays on State Highway 7 near Crockett. 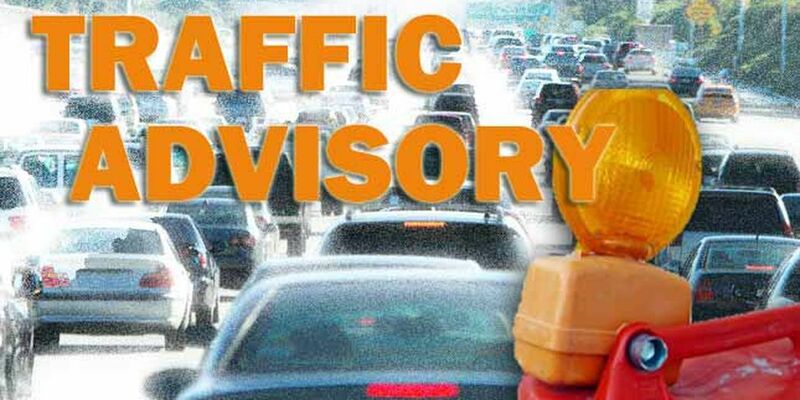 According to TxDOT Lufkin’s Twitter page, the westbound lane of State Highway 7 is closed due to a crash reported on the highway, about six miles from South Loop 304 in Crockett. ALERT: Crash reported on SH 7 West about 6 miles from SL 304 in Crockett. Westbound lane is closed. Prepare for delays and be cautious in the area as this scene clears. TxDOT asks for drivers to use caution while traveling through the area and to expect delays. At this time, details about the crash are limited.